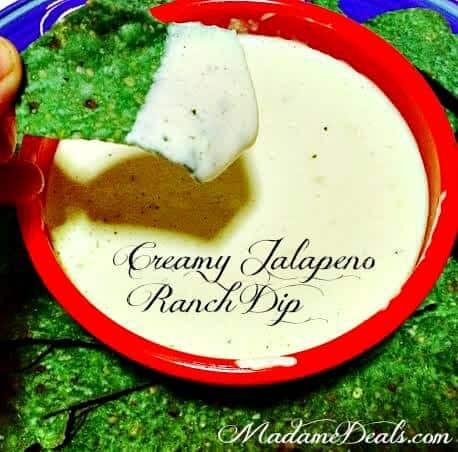 Have you ever tried the Creamy Jalapeno Ranch Dip Recipe from the Mexican restaurant called Chuy’s? If you have I’m sure you are thinking “OMG YES and it is amazing”. And if you haven’t you need to! Don’t have a Chuy’s near you? No problem because I have found a ranch dip recipe that tastes exactly like it! If you love a dip that is creamy and spicy then you have to try this recipe like now! It’s super simple to make, and being homemade it has that great fresh taste that I love! This last year I have really stepped up my cooking game and tried to make homemade meals for my family. I used to think homemade meant hours in the kitchen and a million dishes, I have found so many recipe that prove that wrong! Like this one, a few ingredients and a blender, doesn’t get much easier than that right? 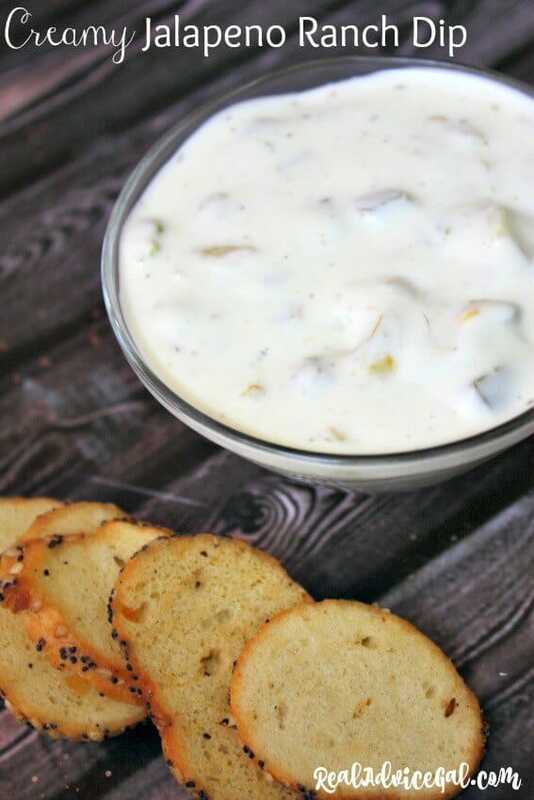 This Creamy Jalapeno Ranch Dip is perfect for Taco night, or a great dip for parties! Wash and roughly chop your cilantro. In a bowl mix your mayo, sour cream, cilantro, jalapenos, ranch seasoning mix, and lime juice until well combined. Transfer dip to a blender and pulse between 6-8 times or until smooth. Place in fridge for 2 hours or until chilled. Serve with chips, pour over tacos, or grab a spoon because it's that good! This recipe would be great served with chips or veggies! I also love using it as a sauce in fajitas, tacos, or enchiladas! You can also lighten up the recipe by using low fat buttermilk, fat free mayo, and reduced fat dry ranch! 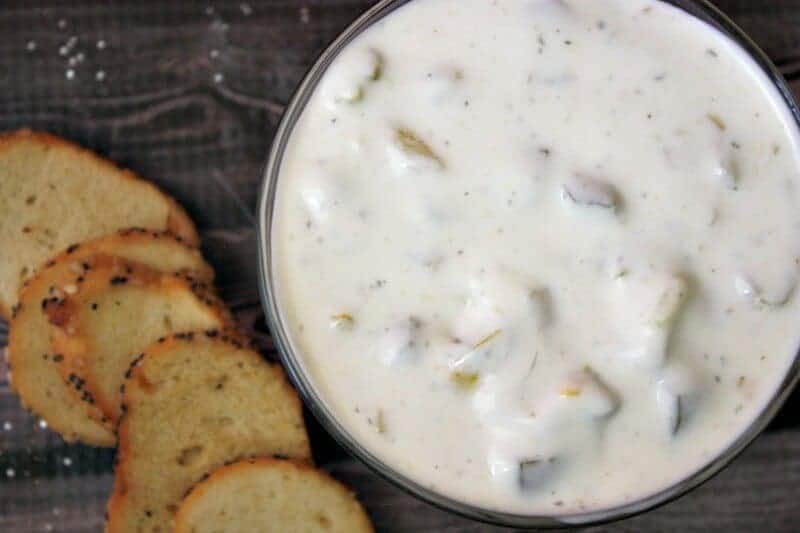 I always try to find great healthy options for my family, and I think this ranch dip recipe will be one of our favorite snacks! What are some of your favorite copycat secret restaurant recipes? I would love to try some more!